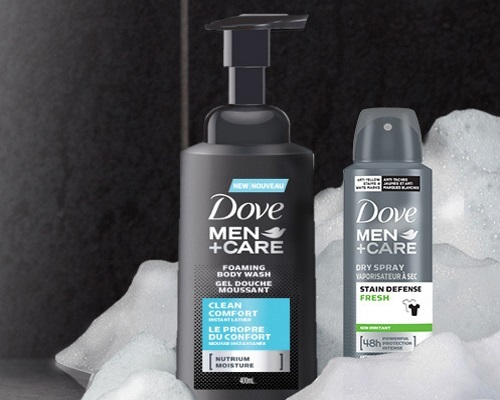 XY Stuff is giving 300 lucky guys the chance to try a selection of *new* Dove Men+Care personal care products! Apply by April 3, 2018 for your chance to be one of our Dove Men+Care advocates. Offer open to Canadian residents only. Selected members will be contacted by email the week of April 4, 2018.